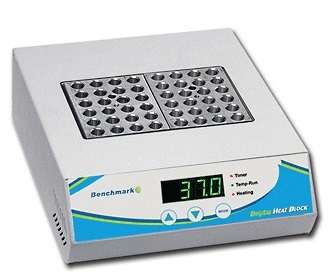 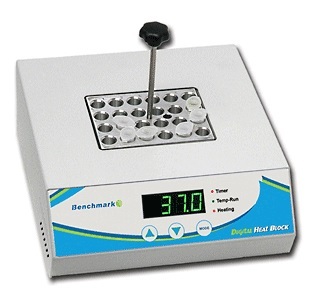 These classic BSH1000 Series Digital Dry Baths provide accurate digital temperature selection and monitoring, eliminating the need for external thermometers and repetitive fine tuning of a temperature control knob. 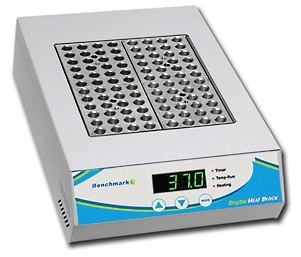 A digital timer is built into the touchpad display. 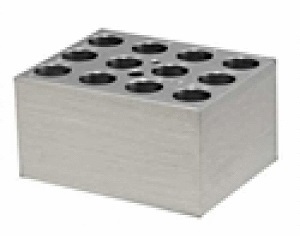 Although it is not designed to shut off the heater, it can be used to alert the user that a chosen time interval has timed out. 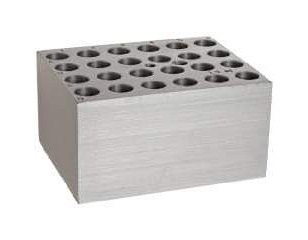 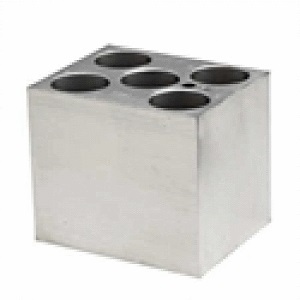 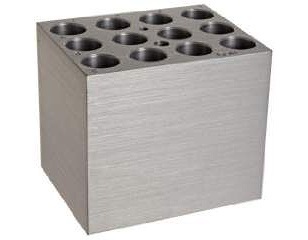 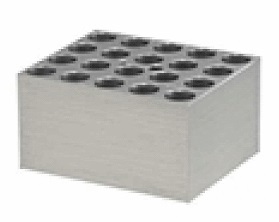 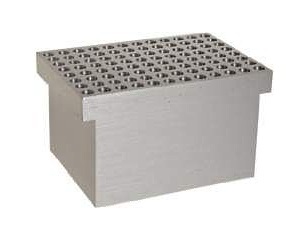 The cavities of the high grade aluminum blocks are precision machined to match the conical size and shape of 0.5, 1.5, 2.0, 15 and 50 mL tube sizes, providing unsurpassed temperature transfer. 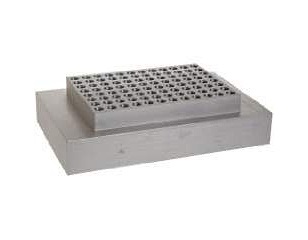 Assorted blocks are available for compatibility with nearly all common laboratory tubes and plates. Custom blocks are also available upon request. 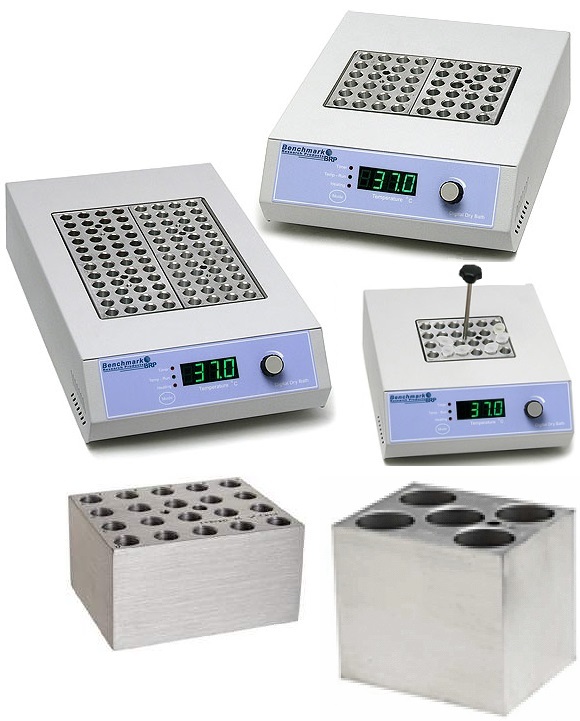 All classic BSH1000 series dry baths offer a built-in user recalibration function, to guarantee long term temperature accuracy. Each dry bath includes an easy to use block lifter, with a temperature insulated handle for quick, convenient exchange of blocks, even while they're still hot.